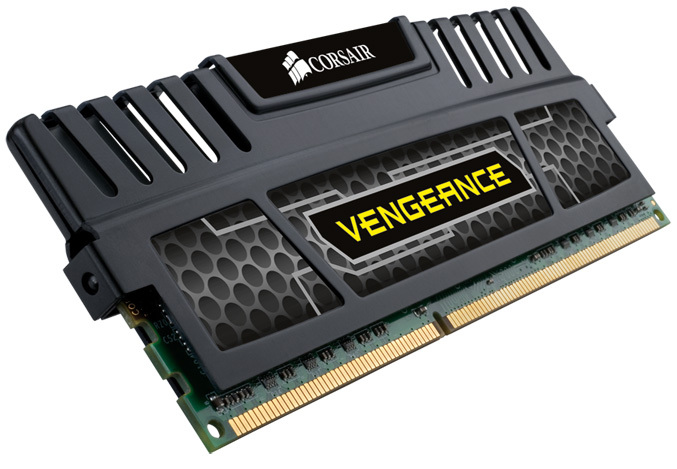 Corsair adds three new memory kits to its Vengeance overclocking family of DDR3 memory. 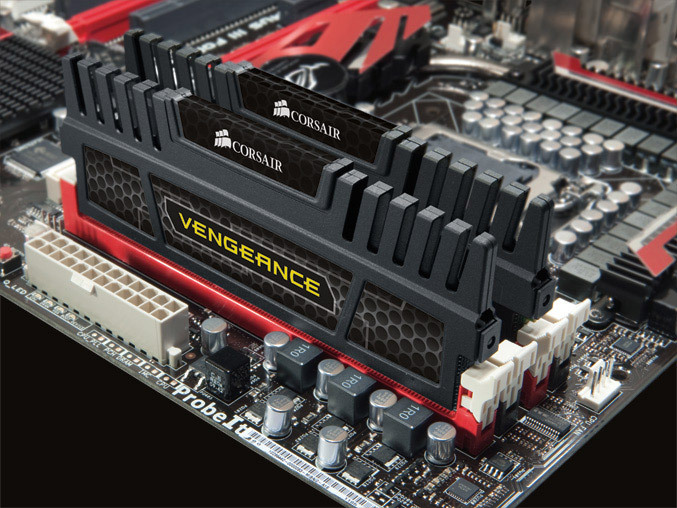 The new kits operate at 2000MHz @1.5V, they are equipped with aluminum heat spreaders anodized in Jet Black and are compatible with all current Intel and AMD platforms. 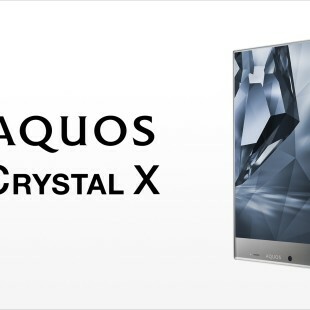 The kits comes with a lifetime warranty and are available in following variants – 4GB (2 x 2GB) kit for €54, 6GB (3 x 2GB) kit for €105 and 12GB (3 x 4GB) kit for €210.